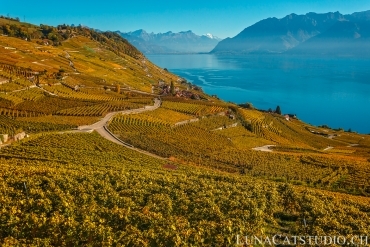 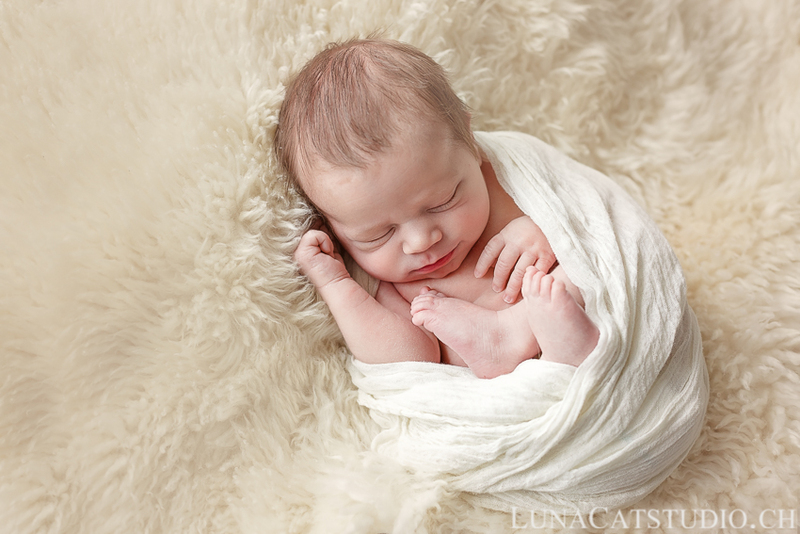 After Cali’s newborn photo session in Geneva, I show you today the pictures from Guillaume’s newborn photoshoot in Lausanne. 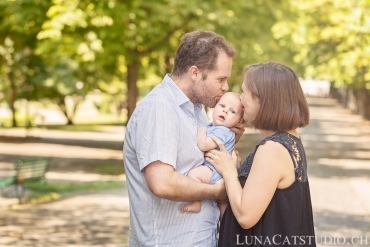 I had the pleasure to meet him with his whole family around him. 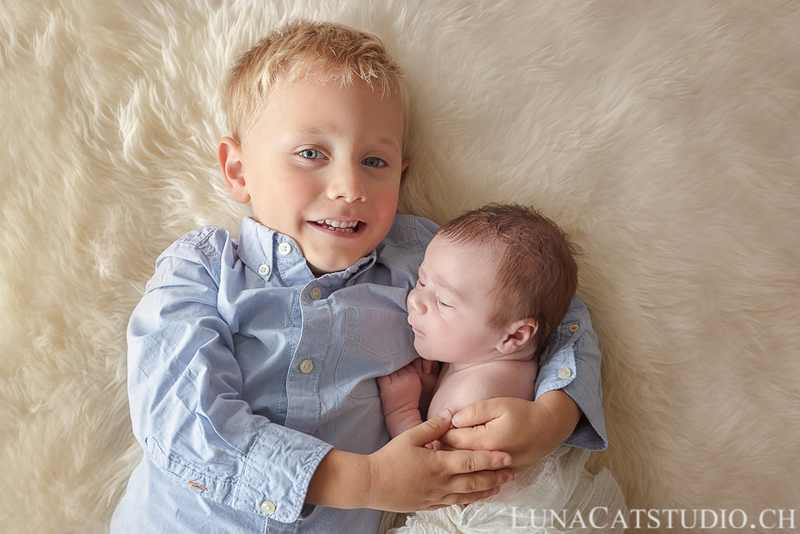 His older brother was really happy to make this photoshoot with him and I love his enthusiasm! 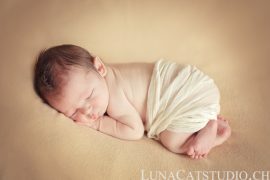 Without waiting any longer, here are these photos from Guillaume’s photoshoot as a newborn photographer. 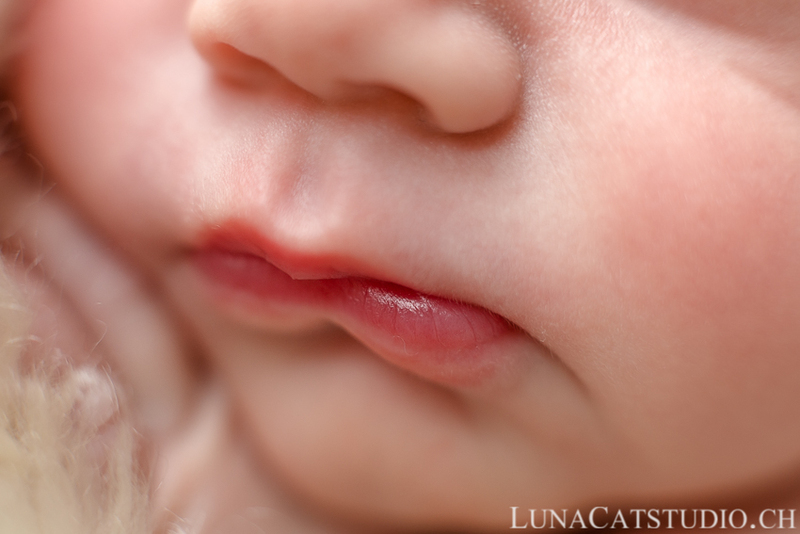 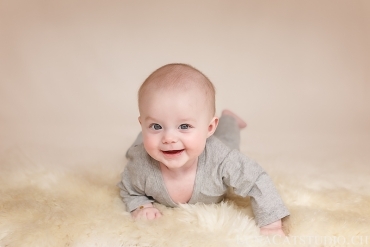 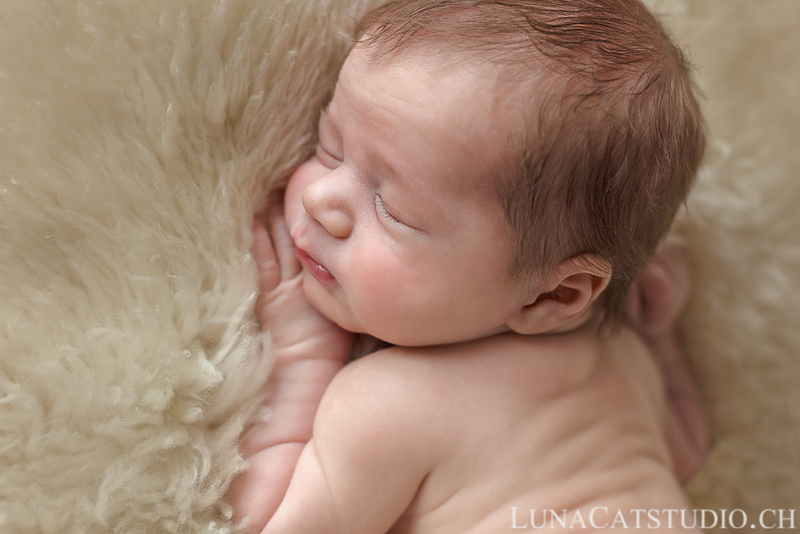 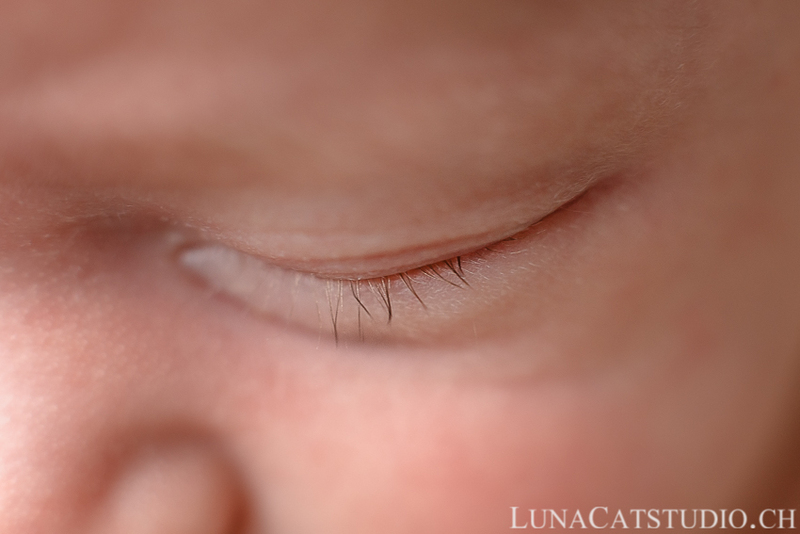 Guillaume was so calm during his newborn photo session that he also gave us some lovely smiles that I fastly captured. 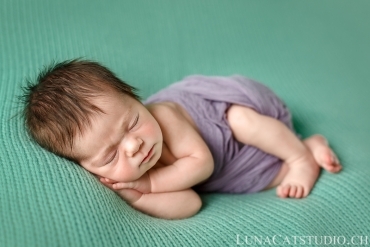 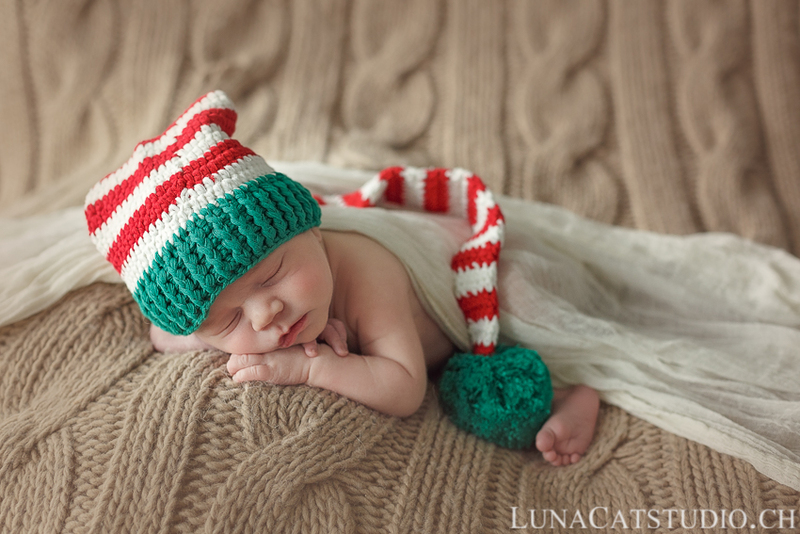 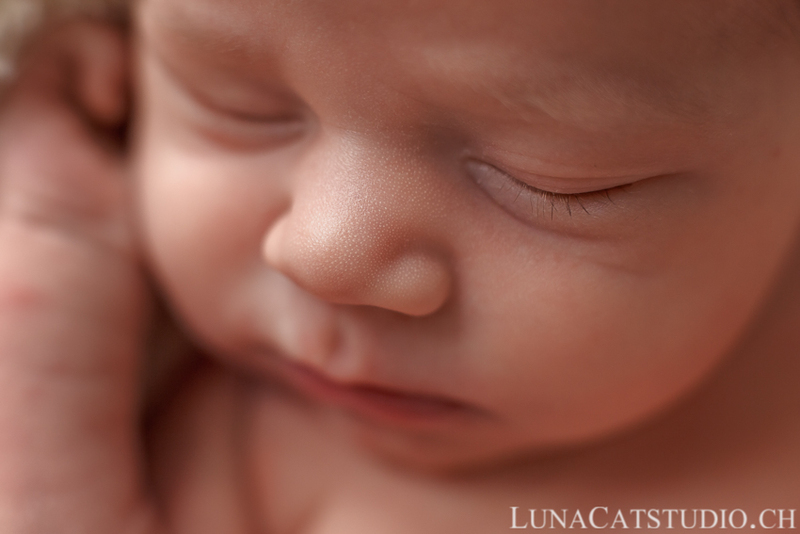 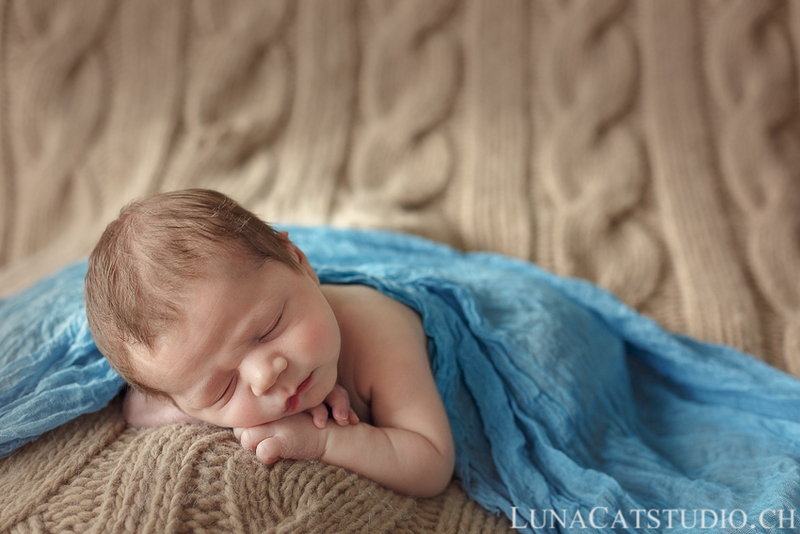 A newborn photoshoot is always a wonderful moment for parents and siblings. 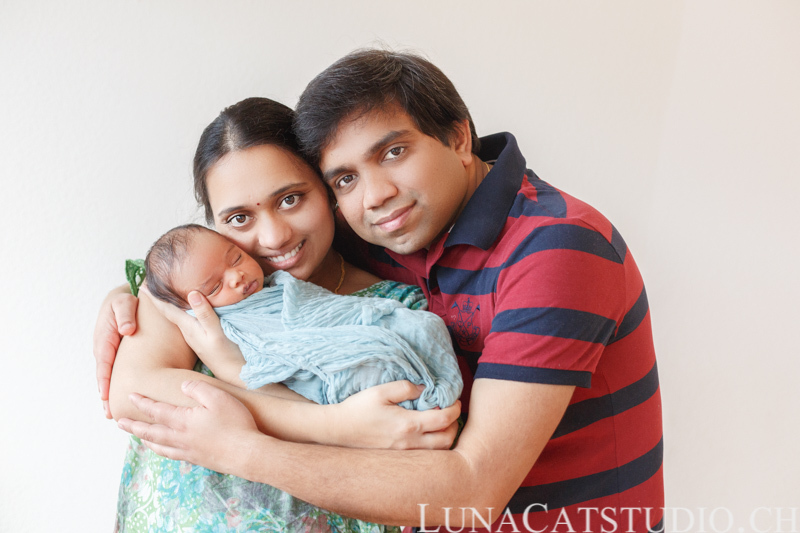 It is also a unique experience and we can immortalize your baby’s arrival with family pictures. 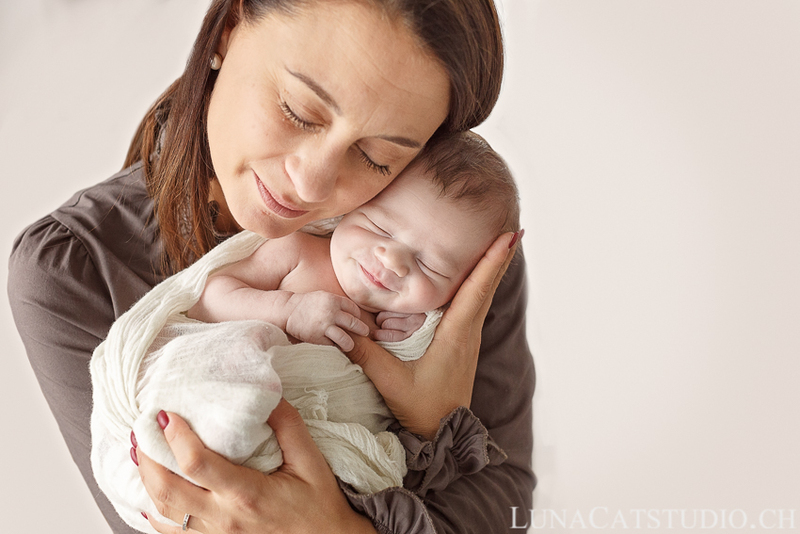 While you will feel a lot of fatigue and discomfort, or if you feel you will not look good on picture, let me guide you and enjoy this cocooning moment with your baby for these last moments when your baby is still small (which will not last for long!). 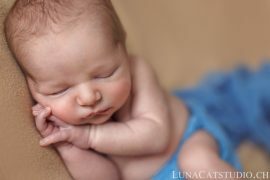 If you do not make those pictures for yourself, think about your baby who will love seeing those unique pictures later on and will thank you for making these pictures.